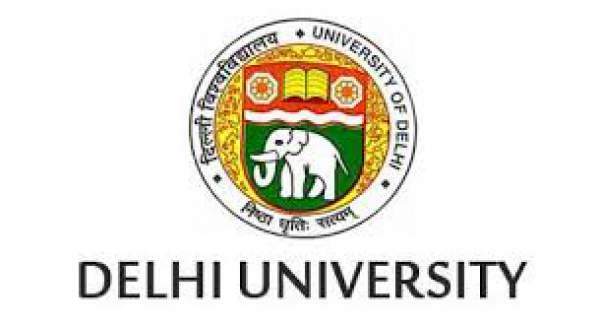 Likewise every year, this year also it conducted the test for Delhi university students. The constant shifting of dates of results declaration of undergraduate exams for 1st and second year is making the appearing students more curious to know their score cards. The results are got delayed due to the rejection of teachers regarding the checking. The teachers declined the evaluation of the answer sheets of the students which make the students uncertain regarding their result. The students are eagerly waiting to check their result and evaluate their performance by that. On 24th May 2016, the teachers started their strike regarding the checking of answer sheets. The protest is done by the teachers as they did not satisfy the updates posted due to UGC’ notification. According to the teachers, the announcement reveals some facts due to which teaching ranks will decrease by 50 % along with some non-reasonable conditions of the promotion. All the updates end up with a conclusion that the requirement of teachers will fall according to different subjects. It has become the main reason of protest by the teachers. The appearing students practiced a lot and utilized their time for focussing on their studies to qualify the exam with high scores and achieve their success. They were eagerly waiting to make a view of their results, but now they have to wait for the results declaration furthermore. Despite all the worries regarding the results, the minds of students are filled with further schedules which need to be set up beforehand for those who graduate this year. After the declaration of results, they have to make application for universities and colleges for post-graduation. Many of the universities ask the answer sheet of the exam first as a part of circulars which is still in process to be out. According to the universities, the appearing candidates need to submit their score card along with other particulars by the month of August as after that further selection process will begin. Through the appearing student’s one thing has come out that the new session has started but the 1st and second-year results are still not out. They are standing in the waiting line to check their result and impact the further process of admission further for post-graduation. The students are not against the protest of teachers, but they want that the authorities should take all the necessary steps for solving the problems which are coming. Its too much…nobody respect to step towards all being given only examples and reason…no need any explainations only given date when results will declared students will so much irritate..dont challenge to prove the power of youth…only supports require…waiting for results its most imp.part now…sooo plzzzz for god sake understand this thinks.